We Buy Junk Cars Charlotte NC. Get Paid in 24-48 Hours! We buy cars in Charlotte fast, any car in any condition. 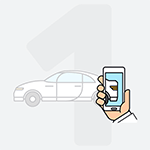 Enter your zip code below to get an offer for your car now. DamagedCars.com has an answer. We buy cars online. 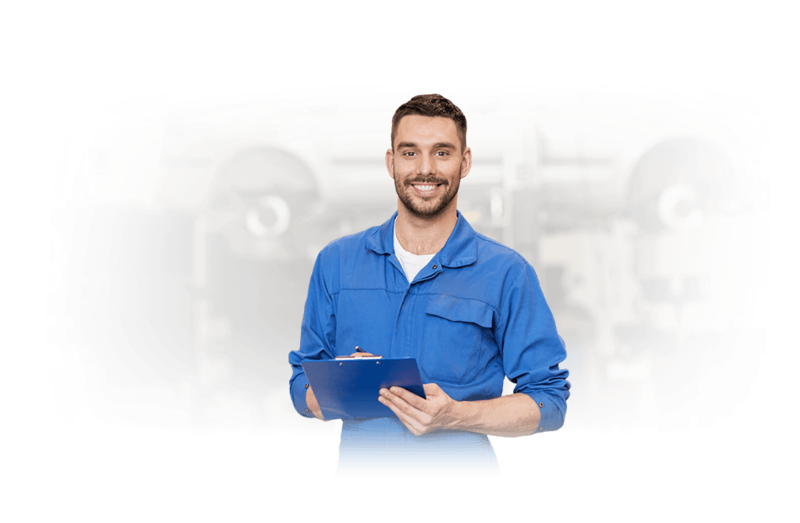 As one of the best Charlotte NC junk car buyers around, we specialize in quick, accessible buying options. 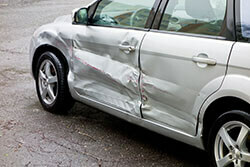 We take damaged cars, partially damaged cars and even totaled cars. As your trusted provider, we’re always ready to offer a valuable deal. DamagedCars.com isn’t like other local junk car buyers. Our custom-built technology evaluates your vehicle’s worth, giving you the estimate you deserve. 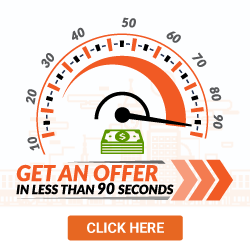 Even better: We’ll give you an offer within 90 seconds. Our pick-up time, meanwhile, is between 24 and 48 hours. 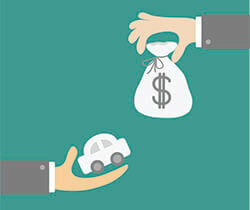 We’re not picky, but that doesn’t mean we offer low cash value for cars. DamagedCars.com understands the value of salvage cars, and we’ve created the perfect system for buying them. We’ll buy cars with a blown engine, scrap cars, wrecked cars and non-running cars. Even if your vehicle has been badly damaged in an accident, we’ll give you a great offer. The DamagedCars.com buying process is simple. In fact, you only need your vehicle's keys and title. While these factors contribute to the final offer, we’ll still take your vehicle’s overall look, feel and quality into account. Who doesn’t like quick cash? 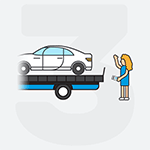 If you need to get a damaged car removed from your property, let us take care of it. We offer cash for junk cars in Charlotte NC, helping our area’s drivers get the most out of a less-than-fortunate situation. Our Cash for Cars program offers several benefits, including free vehicle pickup, on-the-spot payment, tip-dollar deals and responsive customer service. Charlotte, NC is the biggest city in North Carolina. As the third fastest-growing major city in the United States, Charlotte’s roadways are packed with cars. The area is beautiful, packing a number of amenities for weekend explorers. Between hiking and lakeside activities, Charlotte has a lot to offer! Whether you’re a suburban homeowner or an urbanite, DamagedCars.com has you covered. Our service team can drive to your location, pick up your damaged vehicle and offer a check. Because our process is so streamlined, we’ve become a preferred area provider. Call us today, and ask about our on-the-spot pickup options. Here at DamagedCars.com, we’re always putting our drivers first. If you need quick cash, a quick vehicle removal or an in-depth estimation of your damaged car, we’re the one-stop-shop provider you need. Get your guaranteed offer now. What should you know before selling to a junkyard or private buyers in Charlotte?